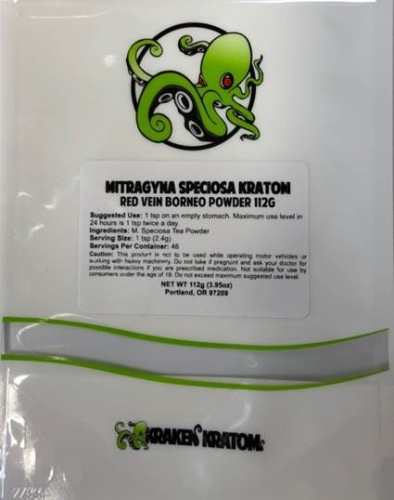 PDX Aromatics of Portland, Oregon DBA Kraken Kratom, Phytoextractum, and Soul Speciosa, has initiated a recall of certain kratom-containing powder products because it has the potential to be contaminated with Salmonella, an organism which can cause serious and sometimes fatal infections in young children, frail or elderly people, and others with weakened immune systems. Healthy persons infected with Salmonella often experience fever, diarrhea (which may be bloody), nausea, vomiting and abdominal pain. In rare circumstances, infection with Salmonella can result in the organism getting into the bloodstream and producing more severe illnesses such as arterial infections (i.e., infected aneurysms), endocarditis and arthritis. 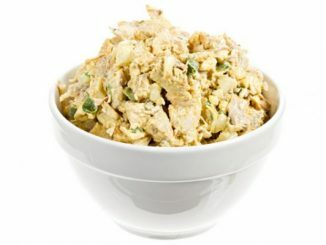 The company has been notified by California Department of Public Health (CDPH) of that certain lots of the product were tested positive for Salmonella and became aware about one confirmed case of Salmonella associated with PDX Aromatics products. Consumers who may be in possession of potentially contaminated products are advised not to consume products labeled with the above product descriptions and lot codes. All products associated with this recall should be returned to PDX Aromatics. In order to receive a refund, customers should visit the site they purchased from: http://krakenkratom.com/recall, http://phytoextractum.com/recall, or http://soulspeciosa.com/recall and follow all instructions for returning recalled products within 14 business days. PDX Aromatics has identified a supplier in our supply chain as the source of Salmonella. The company has removed that supplier from our supply chain and all associated products from our facility. We have ceased distribution of products in order to perform a facility audit and have initiated a voluntary recall. Working in cooperation with the FDA, the company will destroy all recalled product upon return. Customers who have questions about this issue should contact PDX Aromatics at 503-850-9225, 9-5 PT, Monday-Friday, Monday-Friday or send email to [email protected].